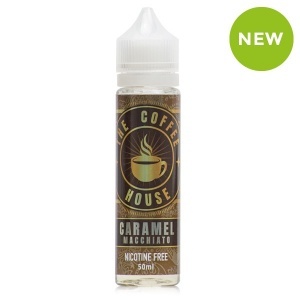 Deliciously indulgent, Caramel Macchiato E-Liquid by The Coffee House is infused with notes of fresh-brewed Espresso, sugary vanilla syrup, and decadent caramel sauce. Sweet, buttery and refreshingly robust. 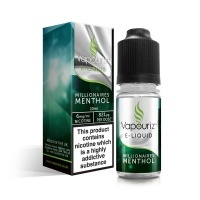 Smooth, tasty blend. Inhale and dream!